Cold Steel Panga Machete CS97LPM. A machete is the ultimate outdoor tool and weapon, and if you're in need of one, consider the Panga Machete by Cold Steel. It utilizes an 18 inch blade made out of 1055 Carbon Steel with a tough spring temper and surfaced with a black, baked-on anti-rust finish. It has a polypropylene handle for a secure and comfortable grip. Whatever your needs are, this is the tool for the job! 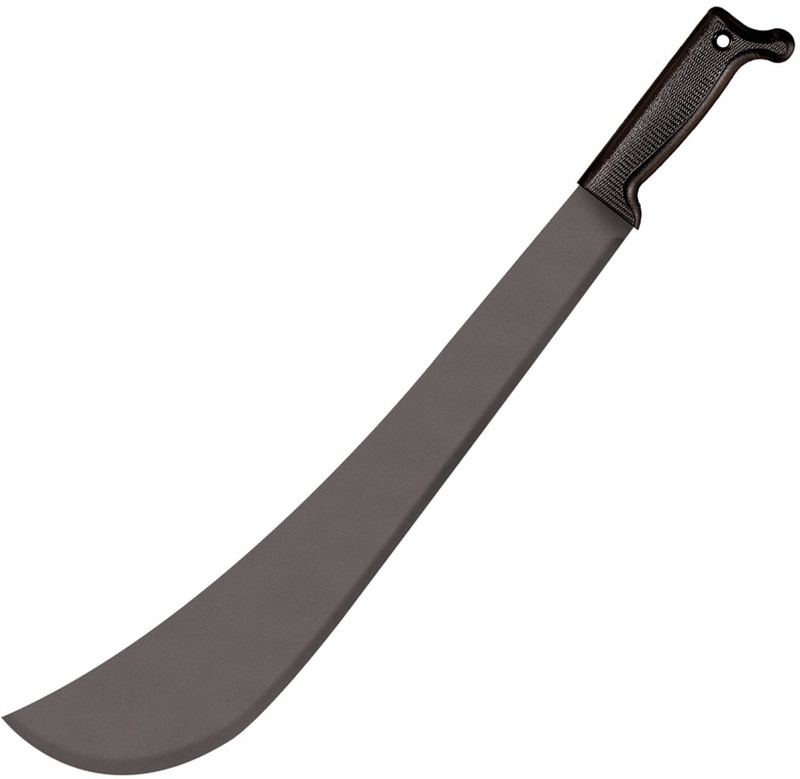 Do you own Cold Steel Panga Machete CS97LPM? Tell us about it! Have a question? Ask!